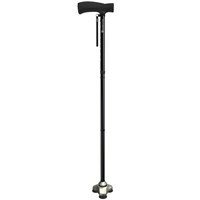 Redesigned from top to bottom to give you more support and confidence with every step, the new HurryCane Freedom Edition All Terrain Cane is the best model yet, offering more comfort, convenience and performance. 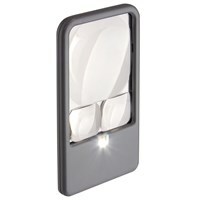 Most importantly, it gives you more freedom than ever before! 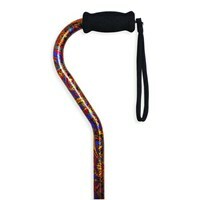 The HurryCane Freedom Edition is inspired by the human body. 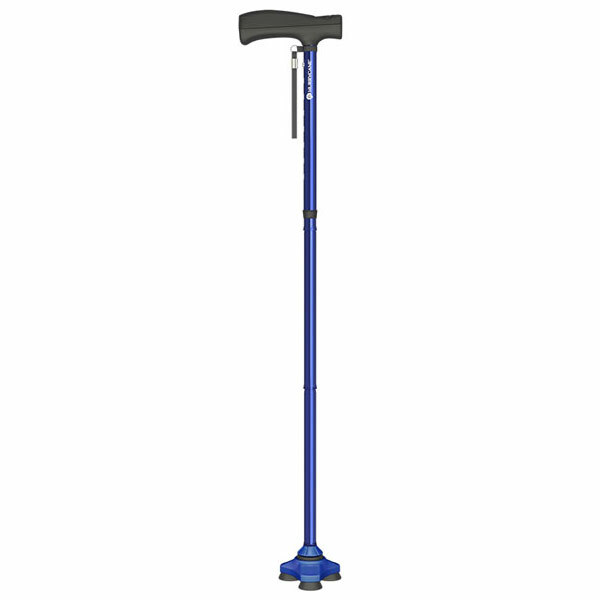 As a result, this all terrain cane is designed with proprietary 360 Degree Pivoting Head, three points of contact, 8 convenient height adjustments from 30.5-37.5 inches, freestanding design, anodized aluminum shaft, and easily folds down for storage. 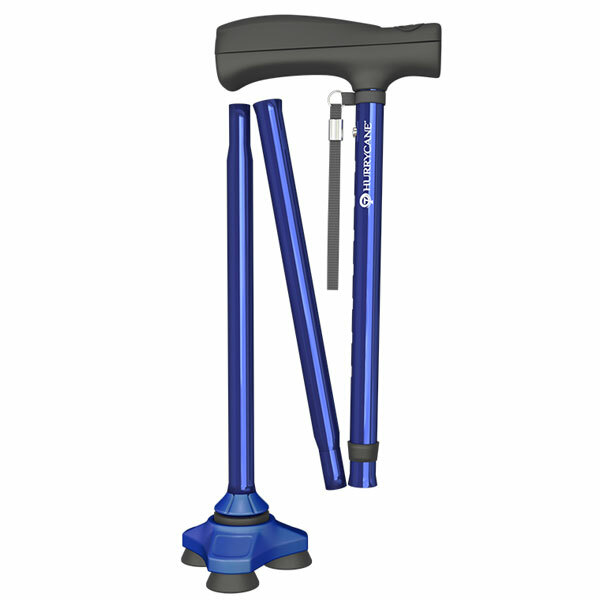 Stabilizes like a Foot: Just like the human foot, the HurryCane gives you 3 points of contact for superior balance and stability. Pivots like an Ankle: We designed the HurryCane's proprietary pivot head to meet the same demanding standards as your ankle - and the HurryCane does it all, automatically. Bends like a Knee: Your knees bend to help you get in and out of restrictive places like cars. But the HurryCane is even better: instead of one joint, you get 3! When you need to store it in a purse, glove box or under a chair, the HurryCane folds up in seconds to one-third its normal size. 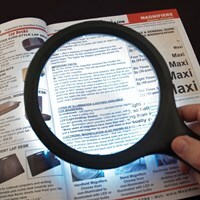 And when you need, it flips out instantly. While our cane has three joints, it's still strong and sturdy enough to be pressure-tested to support 350 pounds. 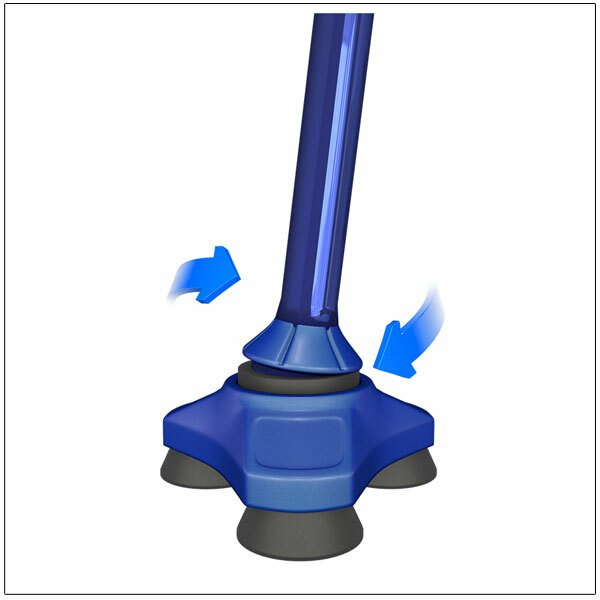 Changes in Height: With just the push of a button, the HurryCane instantly adjusts to any of 8 convenient heights, ranging from 30.5 to 37.5 inches. Note: Walking aid only (Not intended to absorb full body weight).